Welcome to jobaffairs4u, I hope all of you must have submitted your first semester assignments and preparing for your First semester Examination going to be held in April/May 2018. In previous posts I have shared all necessary updated information regarding NIOS DELED Two year and NIOS Bridge Course. I got Lot of request to arrange some study material for NIOS DELED Exam preparation. So today am going to share NIOS DELED previous 1st year solved paper pdf. 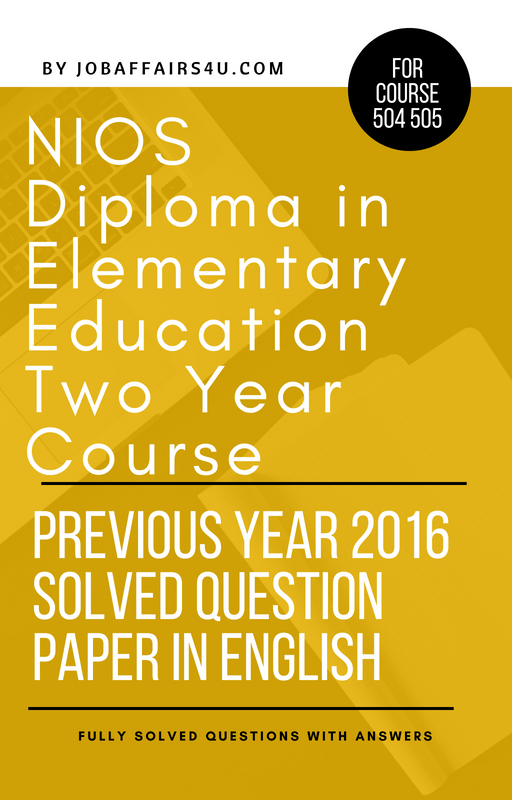 In coming days I will share NIOS DELED Solved Model Paper for 2018 Examination in English and Hindi both ,so please remain in contact with this site. 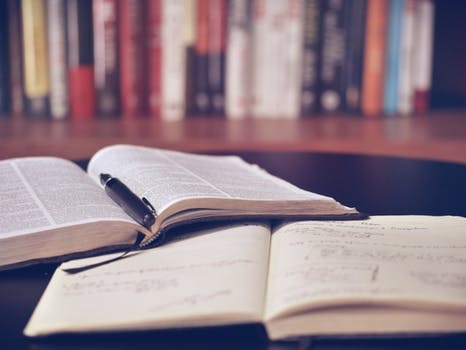 NIOS D.EL.ED 2nd year solved paper consist of all three courses of SECOND YEAR 504 505 COURSE. Answers are accurate and to the point. Answer file is in PDF format. File Download link will appear after payment, also a download link will be delivered to your mailbox with purchase invoice. 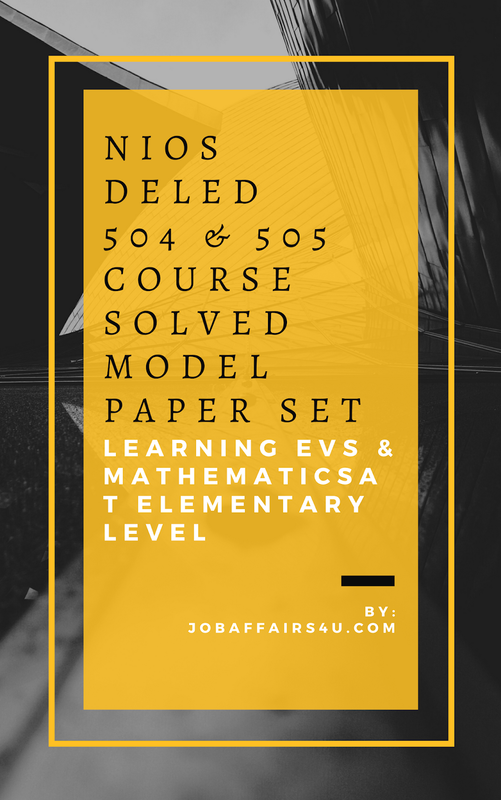 CLICK HERE FOR NIOS DELED SOLVED MODEL PAPERS 501 502 503 New! NIOS has also released a Official NIOS DELED Sample Paper for first public examination of NIOS DELED and Assignments for 504 and 505 courses which can be downloaded from the link given below. Kindly Remember its not fully solved. I hope this Nios deled 1st year solved paper will surely benefit you to understand the answer format and also for revision. In coming days I will provide NIOS Solved Model paper 2018 for better preparation of first semester exams.